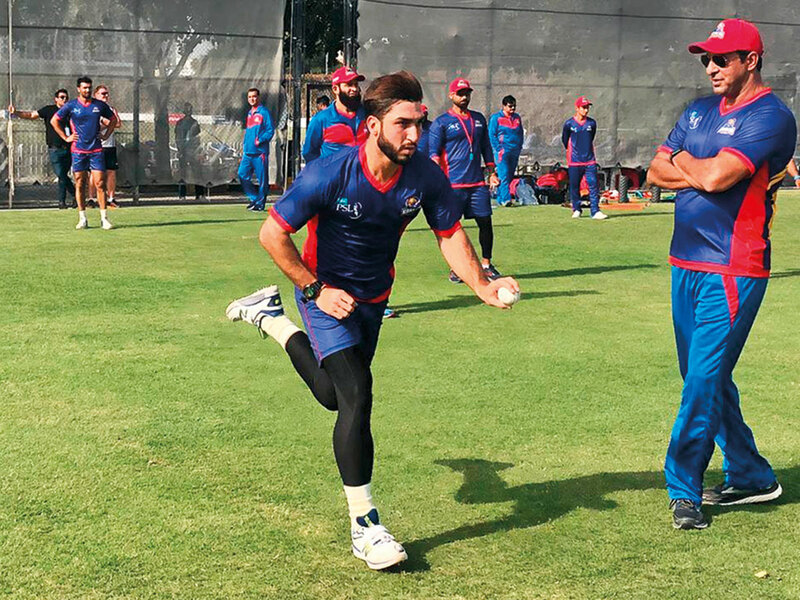 Dubai: Karachi Kings launched their preparation for the Pakistan Super League (PSL) at the ICC Cricket Academy under the watchful eyes of their Head Coach and Team Advisor Mickey Arthur and the legendary pacer Wasim Akram, the president of the team. What I love about Karachians is their passion and professionalism. So on behalf of the team and the coach, I assure that we will fight till the last ball. Akram, who was earlier associated with Islamabad United and then with Multan Sultans, said he feels at home with Karachi. “I feel I am at home and I am here to stay because I live in Karachi. Moreover, Karachi is the biggest city and apart from being the biggest city it is also the pulse. What I love about Karachians is their passion and they have the professionalism. So on behalf of the team and the coach, I assure that we will fight till the last ball.” Salman Iqbal, CEO of ARY network, is the owner of the team. Leading Karachi’s batting line-up are Pakistan’s Babar Azam and Colin Munro of New Zealand, the top two batsmen as per ICC Twenty20 players’ rankings. Incidentally, Munro is the vice captain of the Karachi team.